Visualizing the dichotomy of nostalgia within a modern era. 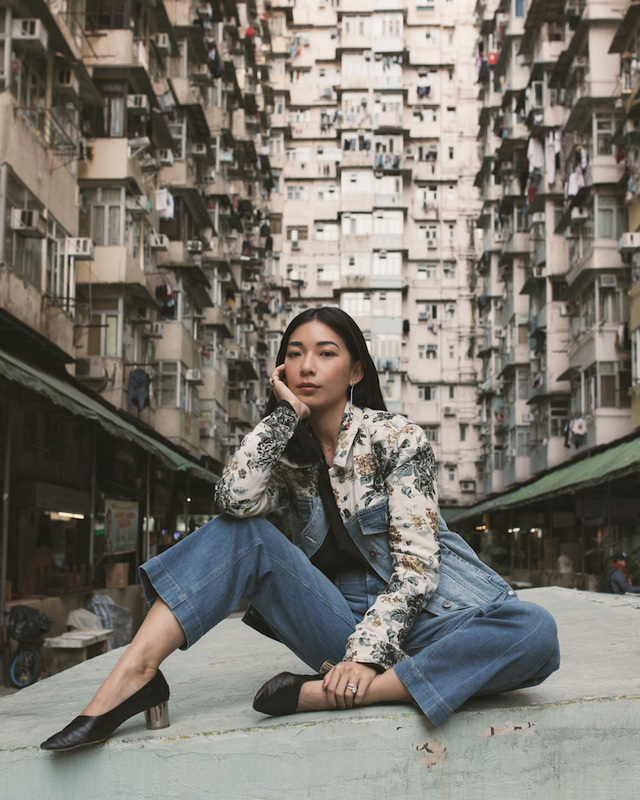 Hong Kong's sense of identity relies on the nostalgia that fuels the city's energy. Between the sprawling districts of the city, old meets new on every corner. The beautiful, mountainous landscape perches high above glittering hotels and skyscrapers, and iconic neon signs light the streets for visitors in search of noodles and speakeasies. 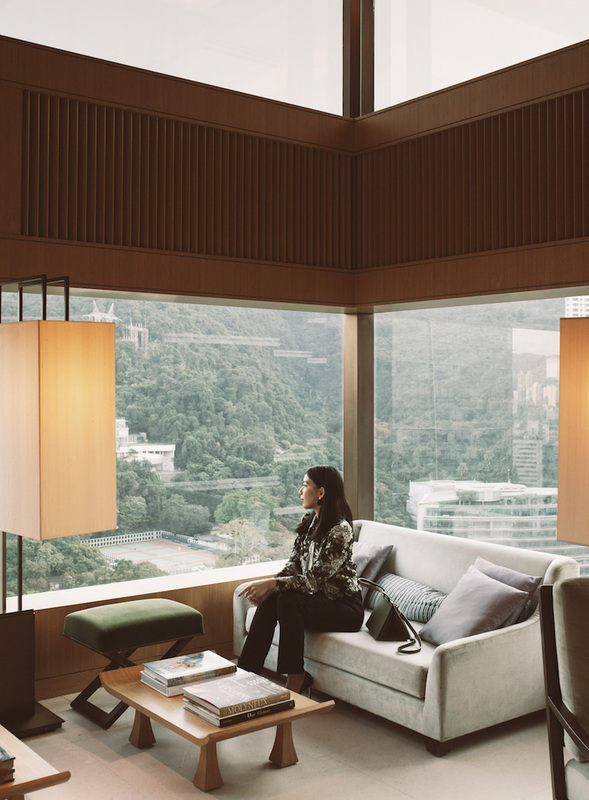 Hong Kong remains electrifying, yet calming where a sense of belonging exudes. 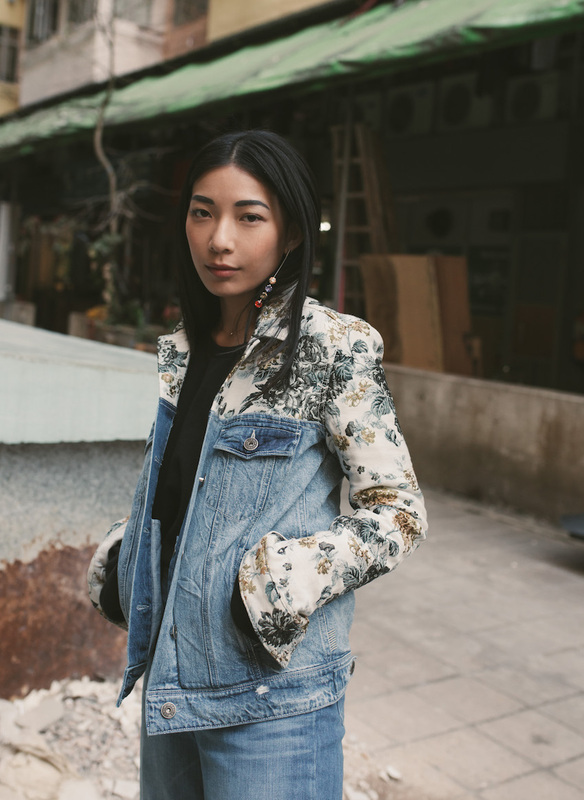 The classic cuts of denim and floral tapestries that create a punching, modern statement are what makes Paige's Spring 2018 collection a beautiful, resounding story for the Hong Kong landscape. The denim is soft and comfortable like always, slim to the curves and flattering in its clean silhouettes. 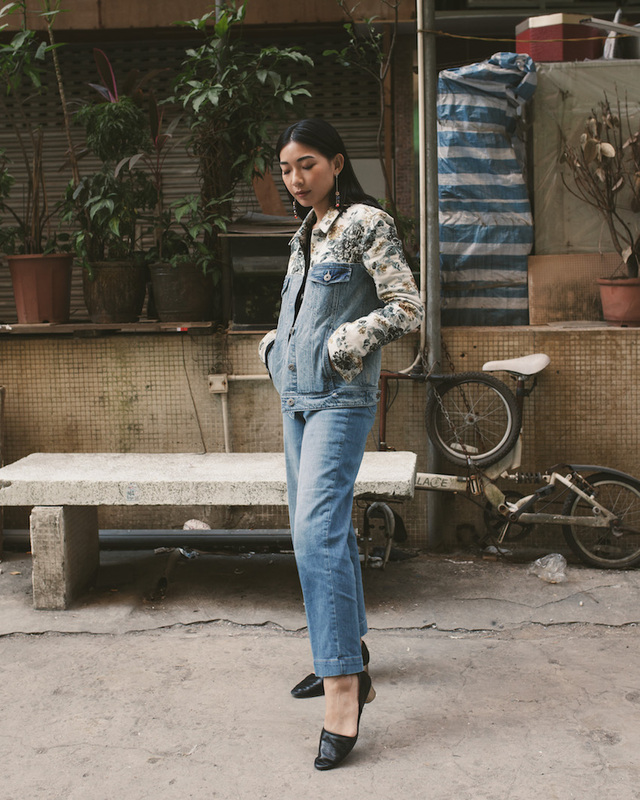 I love the jacquard floral print remixed into two unique ways for two completely different feels: combined with classic blue denim, the denim jacket is a casual nod to nostalgic romance, while the dark jacquard jacket is the feminine core of our modern day. 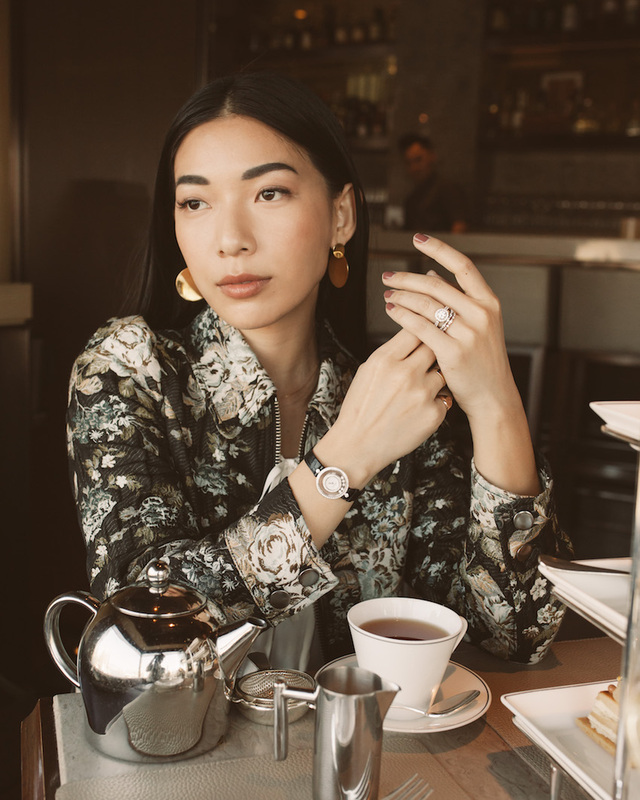 Paige's exclusive floral tapestry is a must-have in a dynamic wardrobe, with each version a necessary addition. LOVE! 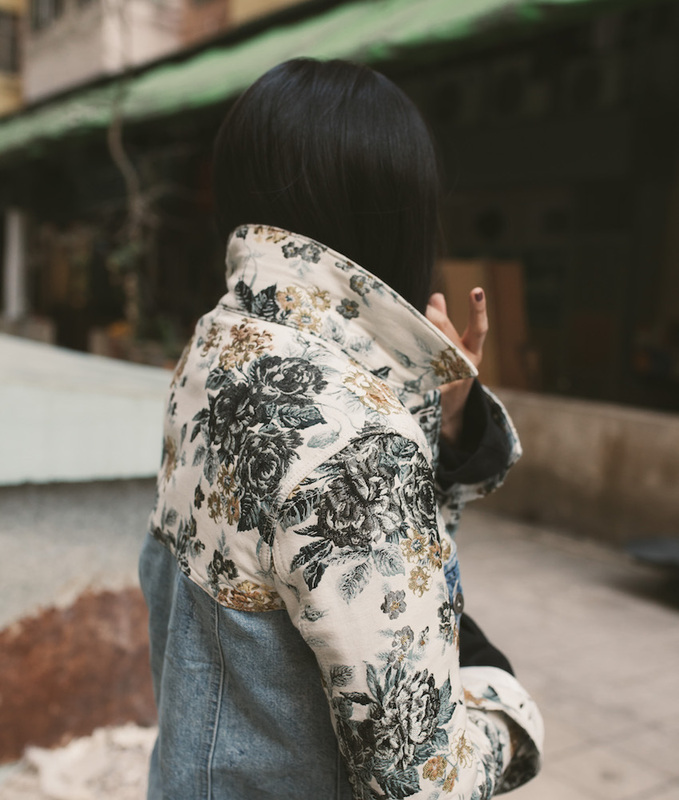 Everything about these two floral jackets! Especially the two toned denim - two thumbs up!